By CNN'S MATT MCFARLAND CONTRIBUTED TO THIS REPORT. (CNN) - Waymo is starting to let the public take rides in its self-driving vans. This is the first commercial self-driving ride service to launch publicly, according to Waymo. For now, Waymo's definition of "the public" is a couple hundred pre-selected individuals in the Phoenix area. But Waymo is calling this is a small but important first step to launching an actual driverless ride sharing service. These initial users were all part of Waymo's "Early Rider" test program, so they've ridden in these vans before. The big difference is now they'll be allowed to invite others to ride with them — as many as four people can fit in the van — and they'll be able to speak publicly about the experience, including posting about it on social media. These customers will not be stepping into vans with empty driver's seats, though. While Waymo has given totally driverless rides to people as part of the private "Early Rider" program, for these more public rides, a Waymo employee will be in the driver's seat ready to take over if needed. Waymo is a subsidiary of Alphabet (GOOGL), Google's parent company. The service, called Waymo One, will operate 24 hours a day giving rides in the Phoenix area. Over time, the service will expand to cover more cities and be available to more riders than just the test group, Waymo CEO John Krafcik wrote in a blog post. Rides will be requested through an Uber-like smartphone app Waymo has created that will allow users to select pickup and drop-off locations and see a price estimate for the ride. The pricing strategy is part of what Waymo is working out with these more public rides. The pricing and software has been under development in the more secretive "Early Rider" program but will undergo more development in the public Waymo One program, a Waymo spokesperson said. Up until now, much of the research into autonomous driving has been around figuring out technical issues, said Karl Brauer, publisher of Kelley Blue Book and Autotrader. Waymo is taking another step in working through some of the other challenges, such as creating a service that's easy to use and meets riders' needs. 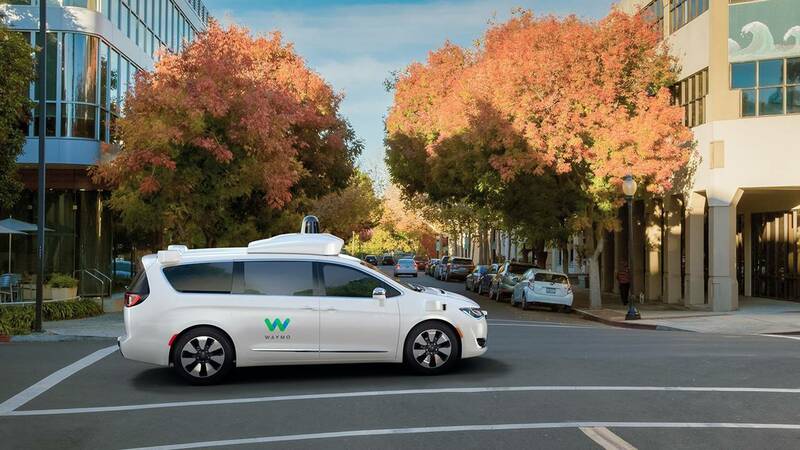 "Waymo's early rider program is allowing the company to identify these issues, and its new Waymo One service will expand the company's feedback system into a real-world business application," Brauer said. "In the race for the self-driving car, this information is invaluable." A company called May Mobility has been offering driverless rides to the general public in select Midwestern cities, but those rides have been on regular fixed routes in vehicles that travel no more than 25 miles an hour.